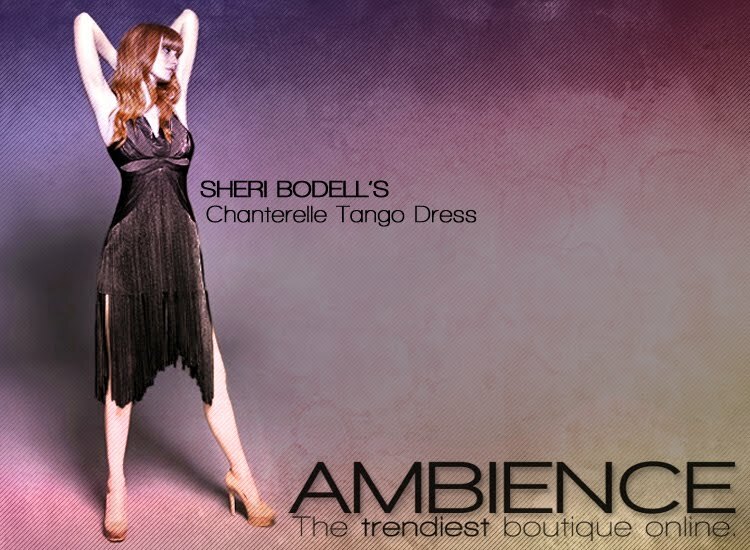 Spotlight: Sheri Bodell's Chanterelle Tango Little Black Dress! Artfully placed fringe that moves gracefully with you makes this little black dress an essential for every woman's closet. The Sheri Bodell Chanterelle Tango Dress is Ambience's spotlight dress!